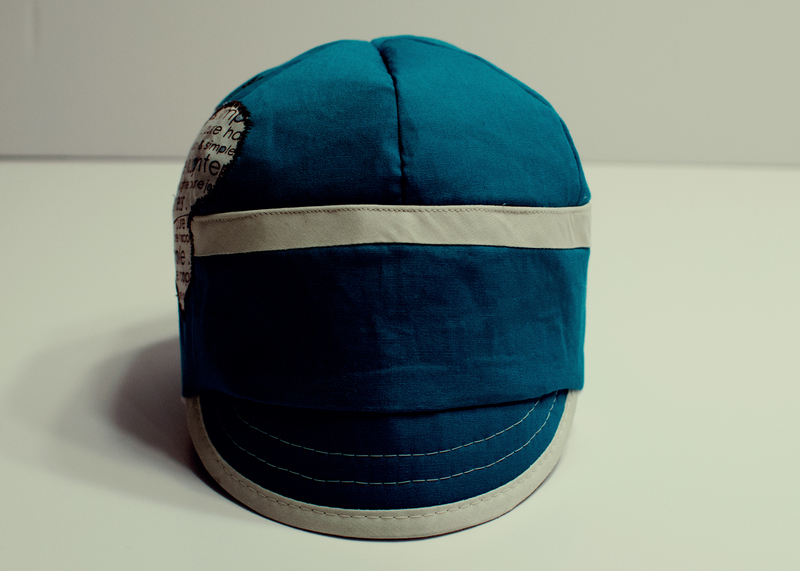 This teal newsboy hat’s just for you! It features a cute butterfly with a very special message. Pure laughter, pure happiness, pure joy, pure and simple…pure love.